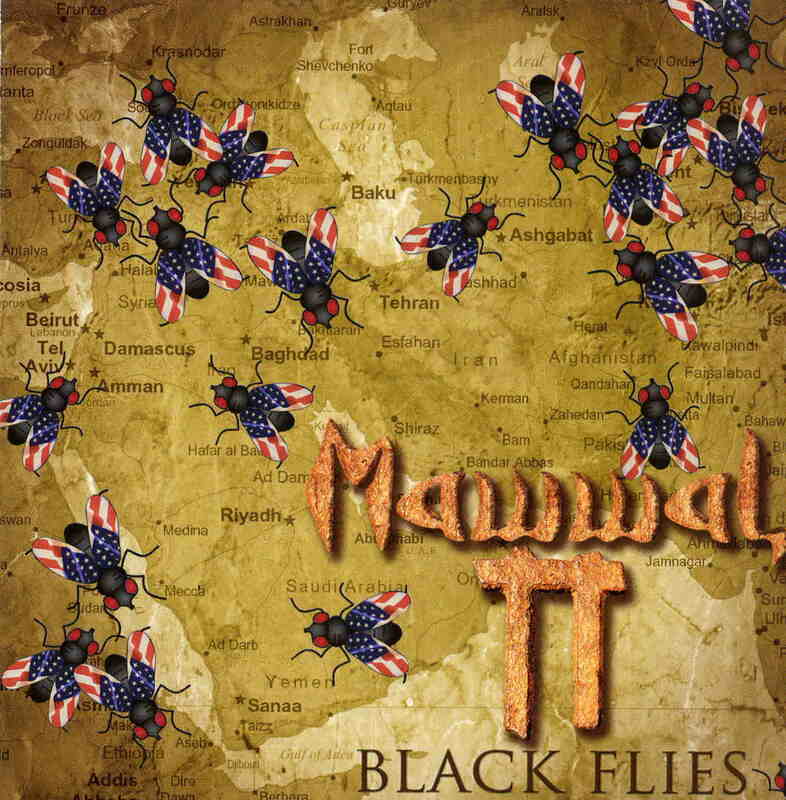 Mawwal is a world fusion project lead by Paranoise guitarist Jim Matus. The CD features Perch Jones of Brand X on Bass and in addition features the voice of Nusrat Fateh Ali Khan on tracks 2 and 6. His voice was isolated and new music was composed around the vocal.. Anyway, the music these people make is beautiful and clearly inspired by African and middle and eastern music. Jim plays guitars, laouto and mandeocello and is accompanied by tabla, violin, percussion, and male and female voices. Several of the songs are traditional songs that Jim has done an original arrangement and music for and these are from such countries as Libya, Uzbekistan, Syria and Yemen. If you like the world music CDs that Peter Gabrial produced you will dig this stuff. A lot of it reminds me of Youssou N’Dour. I should say that the musicianship is really high and there are a lot of solos by all the players with this world music format.. I loved this CD.. The opening number will remind you of the Disney movie, the Lion King, if you have seen that.